Unique, stylish and religiously inspired! 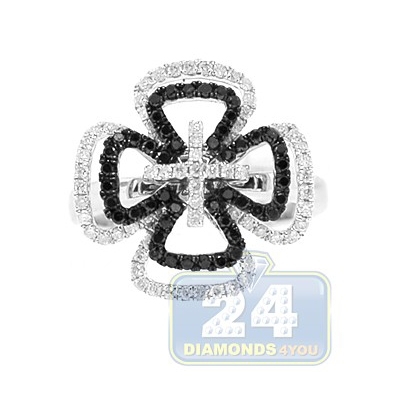 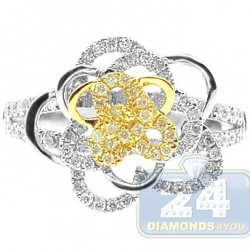 This elegant ring features an openwork triple cross design masterly handmade of cool 14k white gold with highly polished finish. 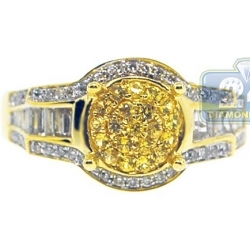 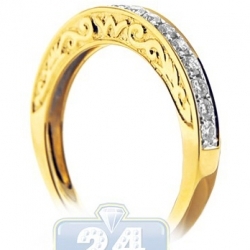 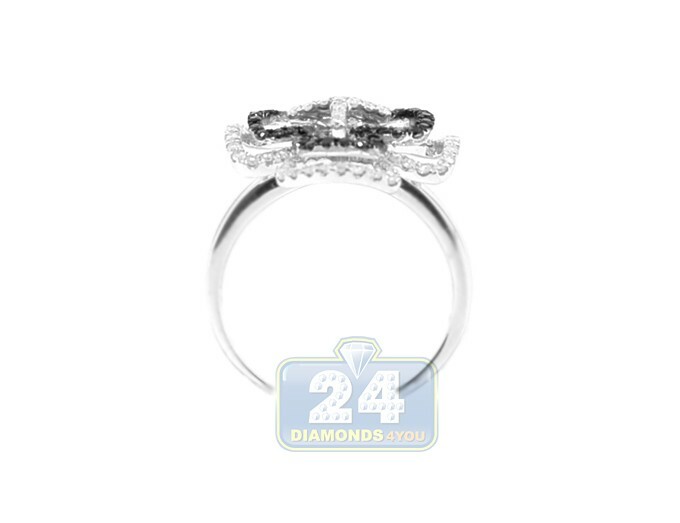 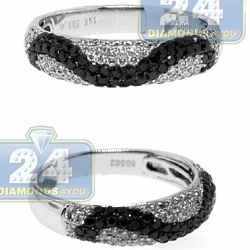 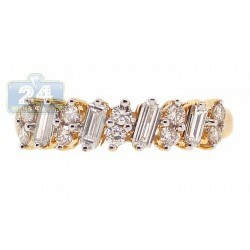 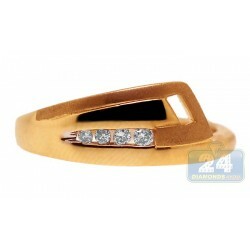 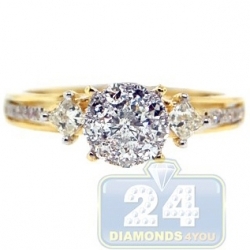 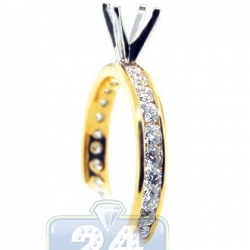 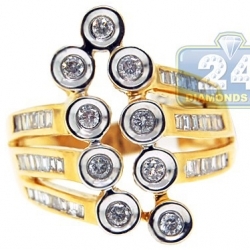 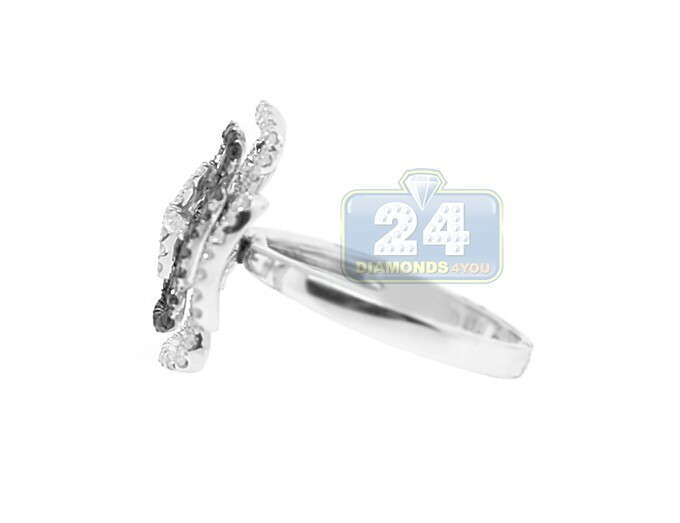 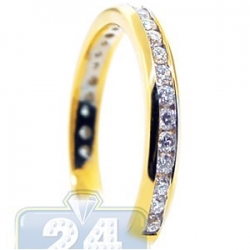 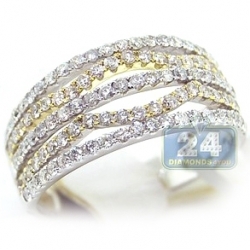 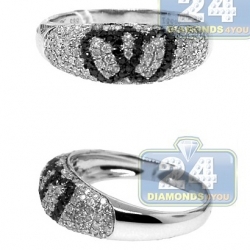 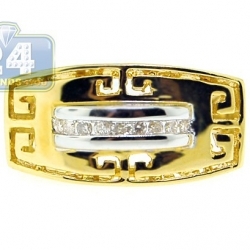 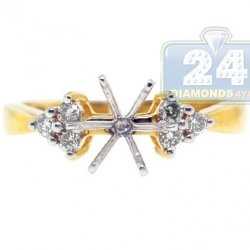 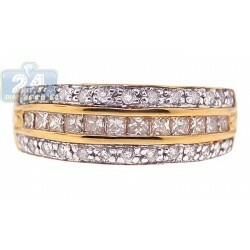 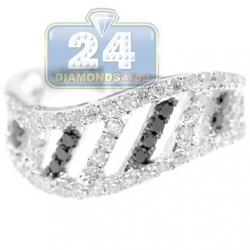 The ring is masterly encrusted with mixed black and white round cut diamonds totaling 0.77 carat. 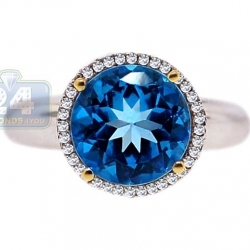 Each brilliant is handpicked for the perfect match, and features SI1-SI2 clarity with G-H color for white precious stones. 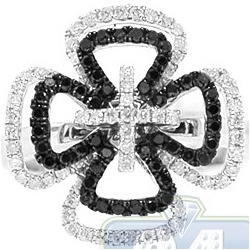 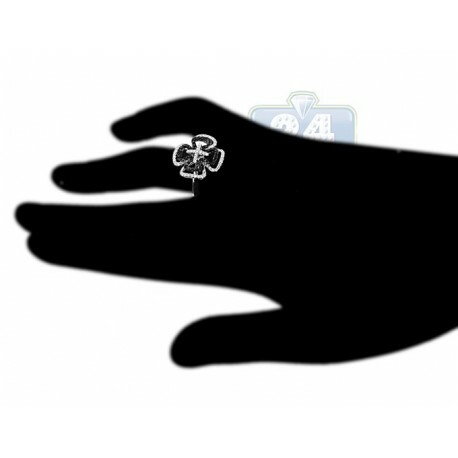 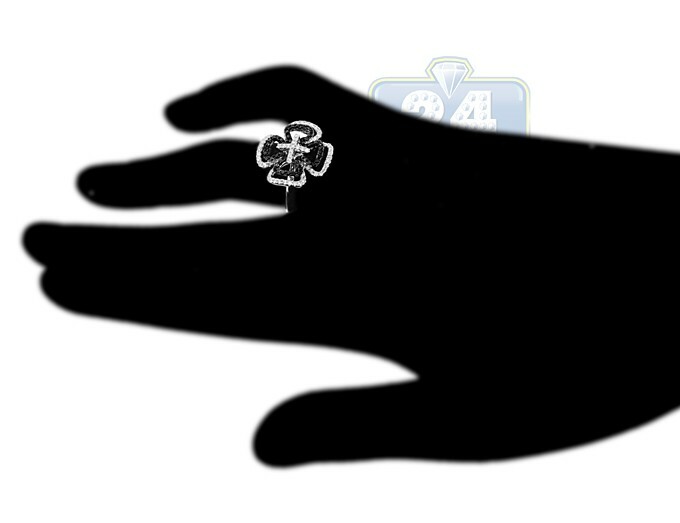 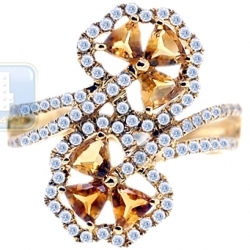 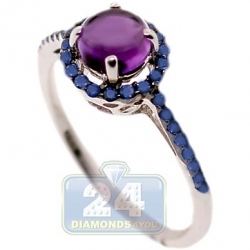 What an amazing symbol of religion is ready to be worn on your finger!